Should You Buy The New iPad (3rd-Generation)? The New iPad Worth Buying? Should You Buy The New iPad (Third-Generation)? After seeing all of the great new features announced in the past week’s Apple event, it boils down to if you should buy it or not. Well let’s take a look at each feature and see how it compares with older models of the iPad. The first market-ready tablet which revolutionized and created the market was at the time a powerful tablet. Capable of still running the latest edition of iOS, and able to run many applications, it is still a very capable tablet. While it is capable it is far from the market leader now. With no cameras, thicker design, and overall slower performance, for owners of the first-generation iPad, upgrading to the new iPad may be a very reasonable purchase. After creating the market for consumer tablets, the iPad 2 built upon the success of the first-generation in bringing a thinner, lighter, and quicker tablet. Having two cameras, and the dual-core A5 processor, this is still a powerful tablet. For those who just purchased this tablet, you will remain happy with this tablet until the next-generation iPad is announced. 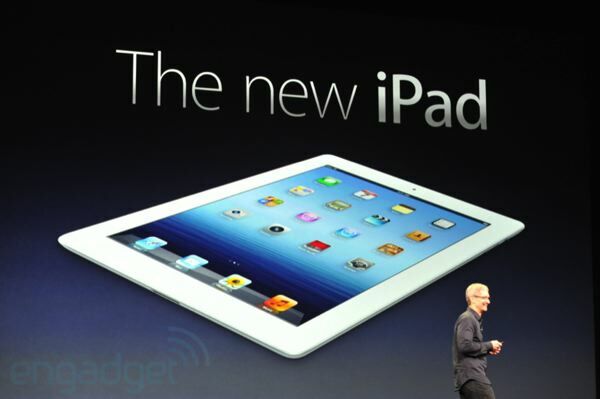 For those who purchased the iPad 2 upon launch, you may still want to hold off on upgrading for the time being. Now that we know where the other older models of the iPad are, lets break down the new features of the new iPad and if they are the deal-makers. This is probably one of the biggest reasons why someone would want to upgrade from any previous versions of iPads or other tablets on the markets. This screen is unmatched in resolution when comparing other devices, and for many having that sort of quality in a small compact device is reason enough to buy one. Anyone who enjoys reading, browsing the internet, movie or photo editing, or playing games (which is most people) will see a big benefit in this quality. While this isn’t a huge update as we have seen in the first bencharks (which may not have been optimized for the quad-core graphics) this update is a small one unless you play games. 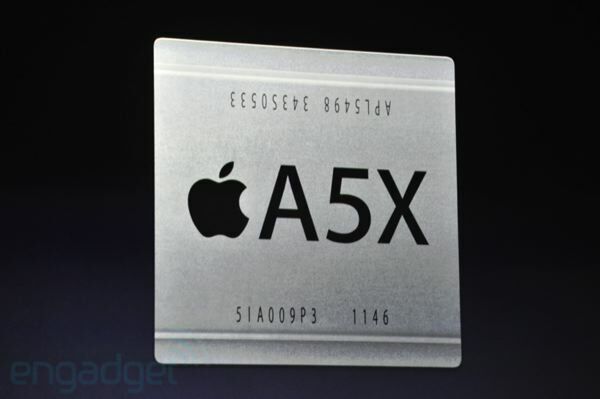 The processor is still a dual-core processor, but this time has quad-core graphics. 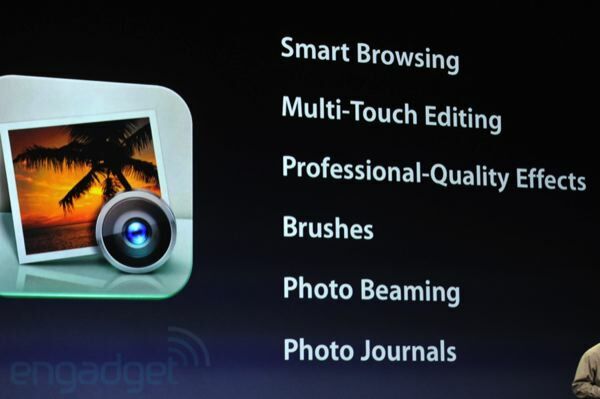 So if you enjoy photo or video editing or playing games on your iPad then updating to the new iPad is a smart thing. Now this one I would not judge purchasing the new iPad on personally. Yes the rear camera was updated to 5MP and now is capable of video recording full 1080p video at up to 30 frames per second. Great! However the front camera is still the crappy VGA quality. Even if you take pictures with a giant 9.7 inch device (which you probably look funny doing) I would not base this purchase on this update. 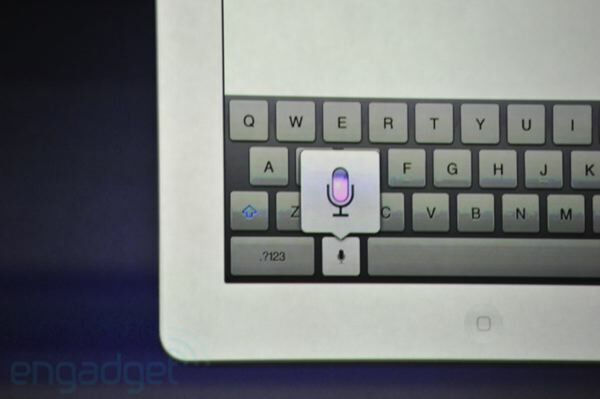 Now I was one of the many that had their fingers crossed to see the full version of Siri on the new iPad, but was let down with just Siri Dictation. While the voice recognition will be handy for taking notes in Pages or the Notes app, I again would not use this as a justifier to purchase the new iPad. Now back to the good stuff! 3G was great (except if you were on AT&T of course) especially for those who travelled often and needed the comfort of having internet. While the launch of 4G has been slow by some providers (yes I am talking about you AT&T) the speed it does offer is a big bonus. Having the option to have this freedom, and speed with a provider is great! Even better than just 4G LTE, the addition of so many bands I would confuse you, making the new iPad 3G connectivity friendly nearly worldwide is a massive plus for travellers. If you need internet on the go, and was looking into a tablet, this is definitely a deal closing update! It is basically 1mm thicker. Stop trolling. The difference isn’t significant. iPad 2 cases will work. Enough said. 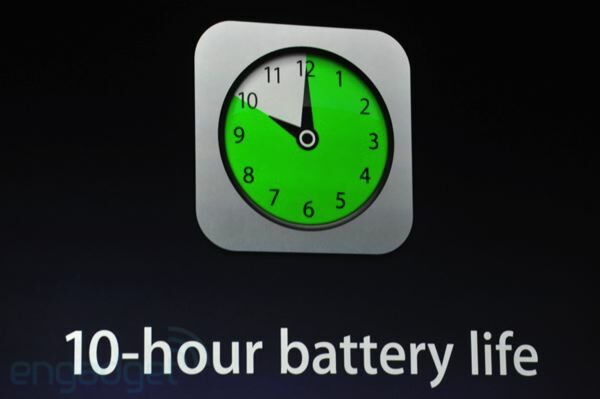 This is the same battery life we saw with the iPad 2, and considering the Retina Display, added processor and wireless bands, this is great Apple was able to keep it at 10 hours. While most tablets have a 7-9 hour battery life, I don’t find the 10-hour battery life to be a huge win for the iPad, as many competitors offer similar or even better battery life. Now this is something that you should remember from past Apple products. Apple does support their products for a year or two with updates, however after that it can be dropped pretty quick. 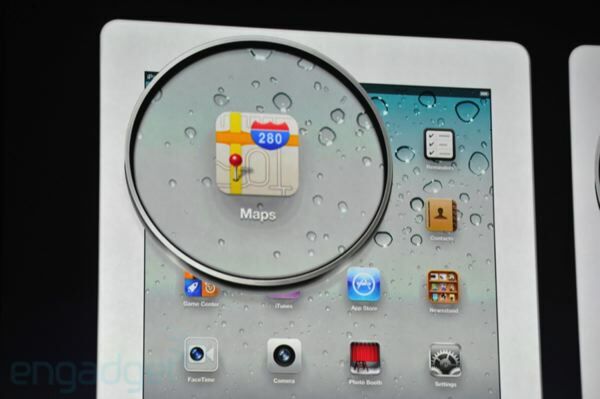 iOS 6 will probably come out later this year, and I have my doubts that it will be available for the original iPad. 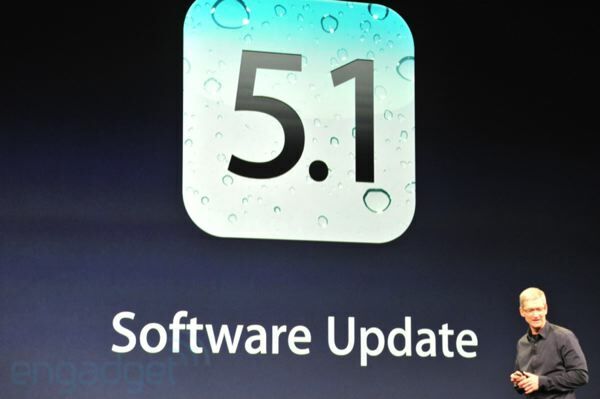 Like many other updates in the past, the update runs best and uses all of the features on the latest hardware from Apple. So if you want to make sure you will be able to experience whatever greatness will be in iOS 6 or even iOs 7 then I would look into picking up a new iPad. While there will be some apps that will be designed just for the Retina Display version of the iPad, there are so many apps that you will still be able to download on your iPad 2 and many on the original iPad. If you are an artist, I may put my purchasing decision on this fact, that art related apps will look much better due to the increase in color saturation and the Retina Display. But other than that, I wouldn’t consider this being a deal maker or breaker for the average consumer. For anyone owner the original iPad, with such a sharp contrast in hardware and even software support between yours and the new iPad, I would consider upgrading to the new iPad. Especially if your iPad is damaged, broken, or just too slow for you now. iPad 2 owners; this is a tough one. Your iPad is not THAT old now, and while the updated processor and display are great, I would only upgrade if your iPad is on its way out, or damaged. Hanging onto Apple devices for as long as you can is the best way, as this time next year we will see another iPad announced with a better camera in the back and front (you know you should have this time Apple) and that rumored A6 quad-core processor we were all hoping for. For anyone who does not own a tablet, I would definitely look into purchasing a new iPad, unless you are a die-hard Android fan. The screen resolution is unmatched, app support can’t be beat, and still is the market leading tablet. While other tablets, mainly Android, do offer you more control over options and customization options, this is iJailbreak. We will let you know as soon as an untethered jailbreak for the new iPad is released so you can find all that customization and more! All you have to do is keep checking our website, like us on Facebook, follow us on Twitter, or follow our Google+ page in your circle. If you have other input into purchasing the new iPad, please feel free to put it in the comments below. I hope you have found this helpful. Great article. Thanx. I will keep my iPad 2 for time being. I ve got everything I need here. Haven’t really seen the reason to buy an iPad yet (or any tablet device for that matter). I only see it as an oversized iPod touch, I guess (bought a used 1st gen last year, didn’t like it, so I resold it). I have a MacBook and an iPhone, so I suppose having those negates the want for the iPad. I would really like to see the new resolution on it though. 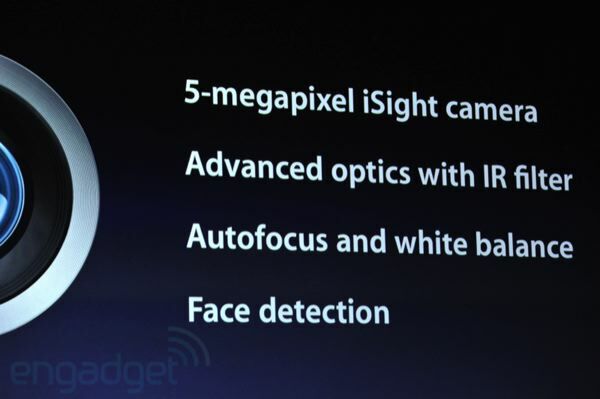 It’s got as many pixels as those jumbo Apple Cinema displays. That would be interesting. Hope the UI is still smooth. I live in Singapore, and I think the new iPad is a let down here, because the 4G LTE Connectivity does not work here. That’s sort of a deal breaker to me so I plan on getting the Wi-Fi version. The Wi-Fi version is cheaper than the iPad 2 Wi-Fi was back in 2011 when it launched, so I think it’s worth a buy. 1. does their operator provide 4G? 2. is their country 4G capable? do you have at least coverage in your area of interest? 3. how much does it cost? the price to pay for 4G is so high that its not even worth it. 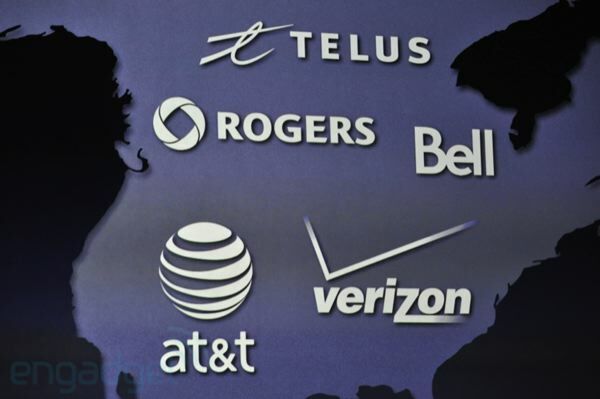 until the carriers can get it affordable and widespread, then start talking about incompatibility issues. even if the 4G was compatible, you would be not be interested to pay $60 dollars for 10gb worth of usage from singtel that only covers certain spots in Singapore. M1 and Starhub covers corporate or not even out yet. unless you require 4G, 3G is still as good. I find the weight to be a deal breaker.